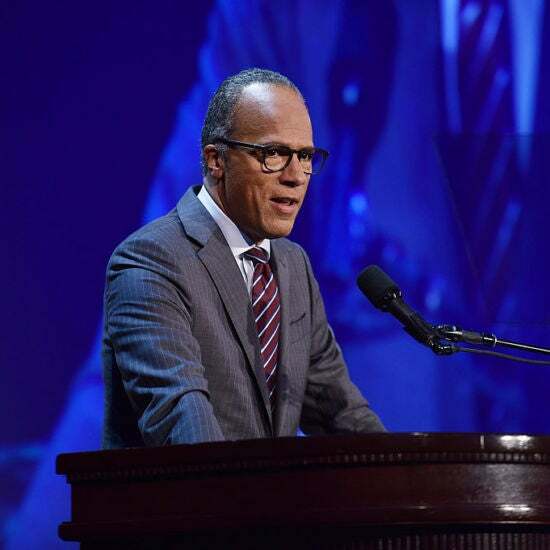 The NBC Nightly News anchor is using his platform to shed a light on the lives affected by a flawed criminal justice system. 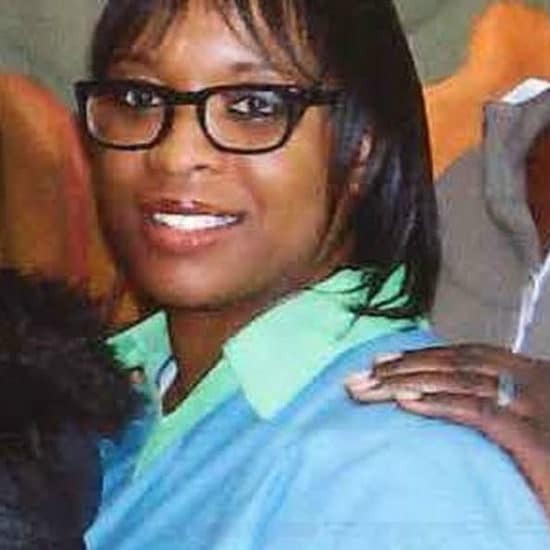 When Cyntoia Brown heard that she would be released on parole on Aug. 7, 2019, "she did a little dance," according to attorney Charles Bone. 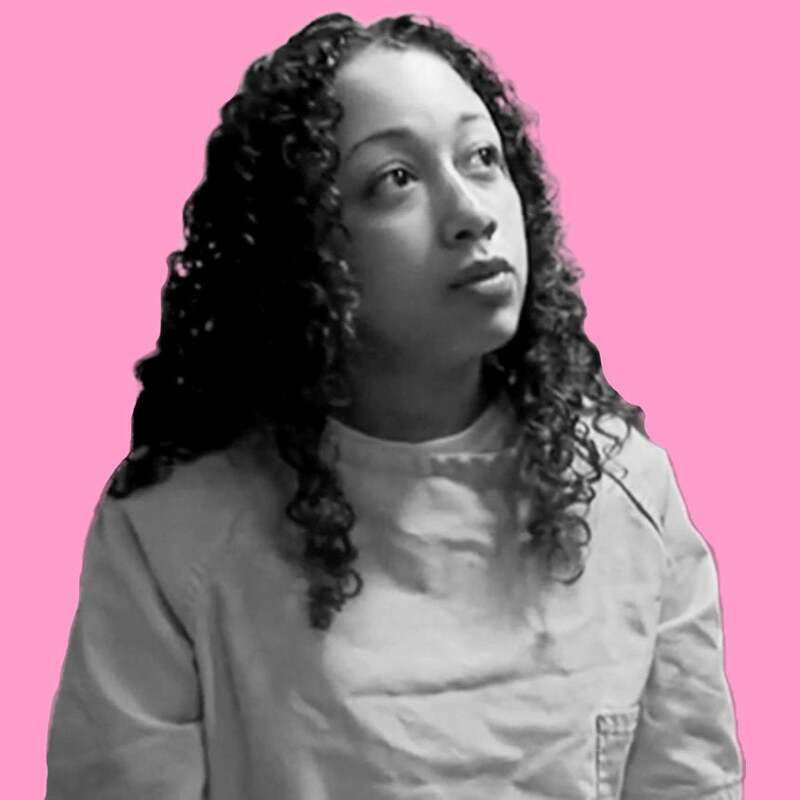 Cyntoia Brown will be released on parole supervision on Aug. 7, 2019, after serving 15 years in prison. Tennessee Governor Bill Haslam was at an event when he took a question on Cyntoia Brown's clemency, which he said would be decided before he leaves office. 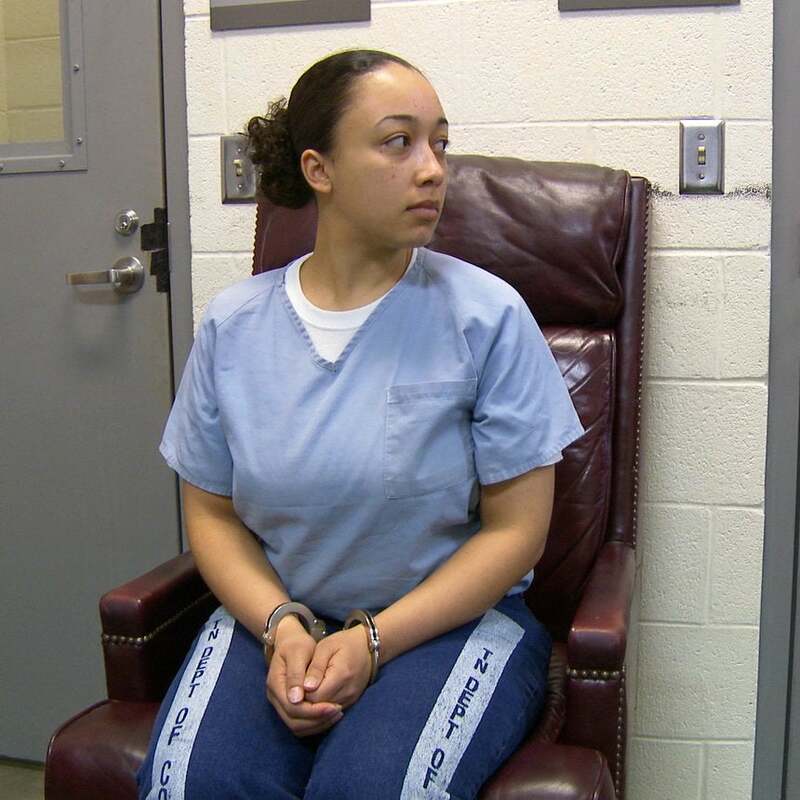 Cyntoia Brown is hoping for clemency, but the Tennessee Supreme Court doesn't think she should be eligible for parole for at least for another 51 years.